“Nothing entitles David to live in a home identical to Jennifer’s,” the court documents state. 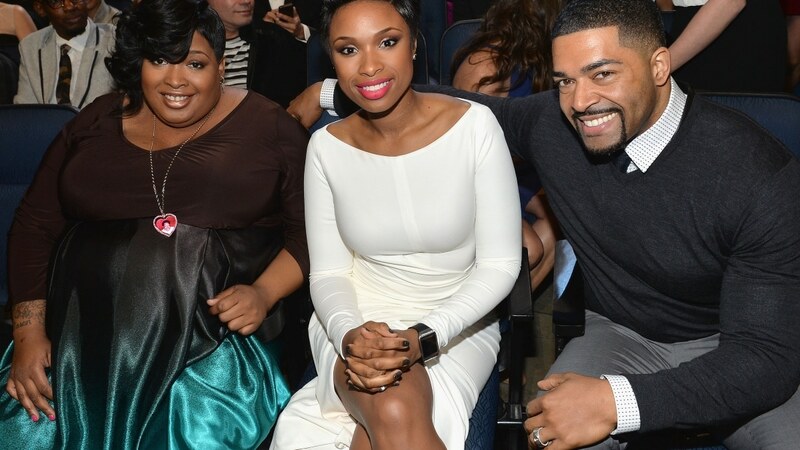 The custody battle issues between Jennifer Hudson and her ex, David Otunga has gotten more intense since he wants her to pay his housing costs, according to The Blast. Otunga believes the singer-actress should pay his rent because he claims he is their son’s primary caregiver, according to court documents. He has even subpoenaed Hudson’s sister, Julia, to testify in the bitter custody battle. Hudson, on the other hand, argues that Otunga would be able to pay for a home if he got a job. Hudson they were never married, so she is not obligated to pay for his housing, the report said. Although Otunga has claimed that he has been the primary caregiver of their 9-year-old son David Otunga Jr., Hudson has argues that Otunga was on the road a lot traveling with the WWE. The Dreamgirls star believes that it is not in the best interest for the former I Love New York contestant to have primary custody of their child, questioning whether their son would be safe and in a “loving environment” under his care. Otunga and Hudson were scheduled to go to trial later this month, but decided to delay it in an effort to settle. A hearing is scheduled for May.